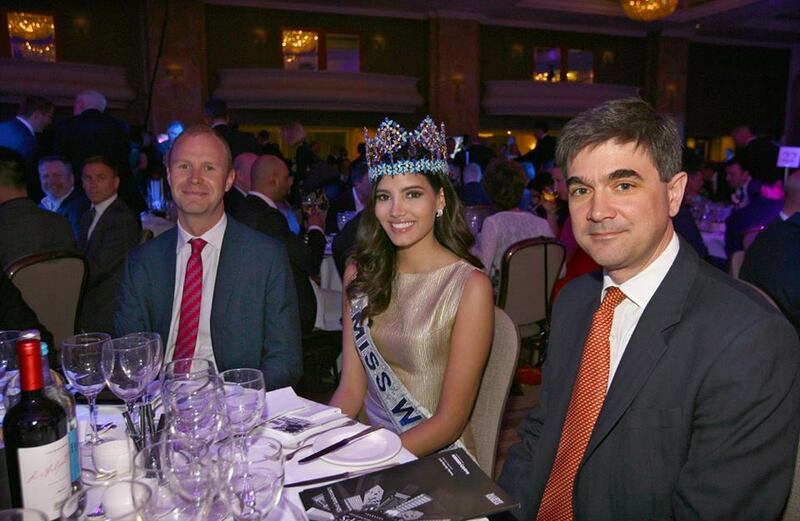 It has become somewhat of a Miss World tradition for the reigning Miss World to attend Variety, The Children's Charity's The Props Awards in London. 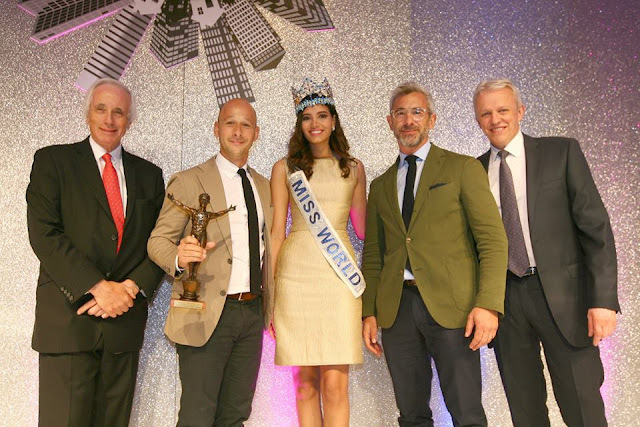 The awards ceremony for the UK's property industry has helped to raise millions of pounds over their 26 years in existence. They have helped to fund more than 2000 electric wheelchairs for children in need. Nice to see Miss World out and about in a somewhat quiet and uneventful reign! A very quiet reign. I think it is time Julia passed on the reins of the organisation to someone else. She has done a great job, but after so my years she must be stale. MW now needs some umph. Julia seems to be running out of steam.